More Service. More Style. More Impact! Convention Designs is Denver’s leading Destination Management Company because of our clients’ loyalty. The majority of our clients have been with us for years. This allegiance was earned by Convention Designs’ unwavering commitment to excellence. When you choose Convention Designs, you receive more for your event investment. Responsive service, outstanding performance, a wealth of imagination, as well as clear communication between our team and yours, are just a few of the returns you can expect. Rest assured, these benefits do not translate into more expense; our experience yields an efficiency that saves time and money. We deliver more style and more impact while matching the needs of your budget. At Convention Designs, our idea of service is to focus on what’s best for you, the client. Our hands-on leadership and experienced, dedicated staff are available 24/7 to satisfy our clients’ needs. We offer a unique experience – your account manager is by your side start to finish. 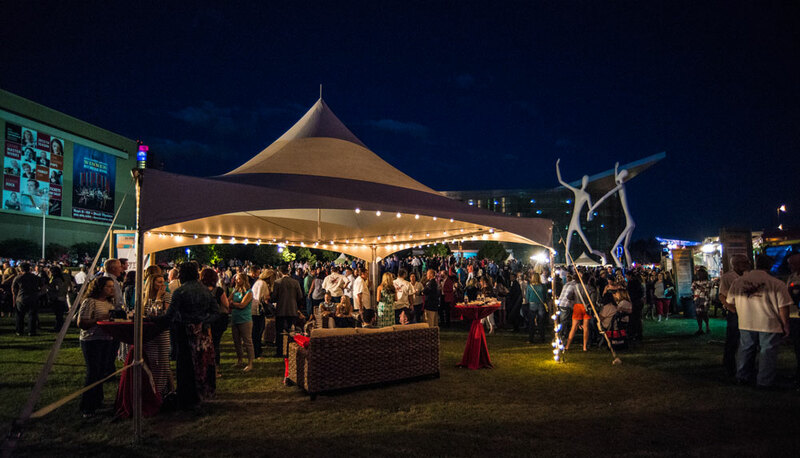 No matter the scope or size of your project, you will have an established relationship to depend on, helping you design and execute the perfect event. Making your vision a reality is our top priority!